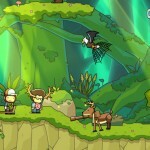 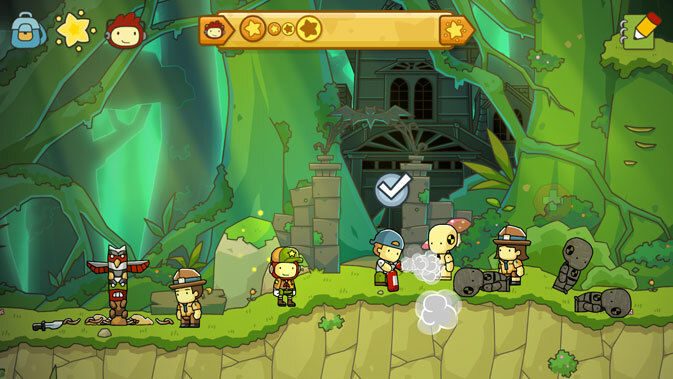 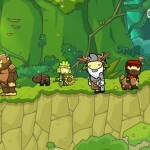 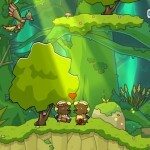 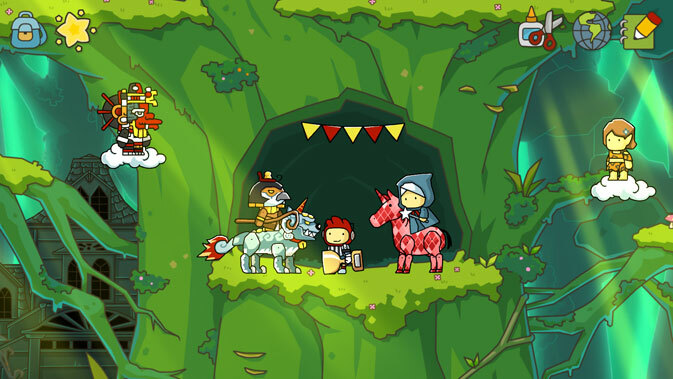 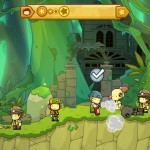 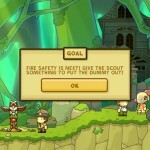 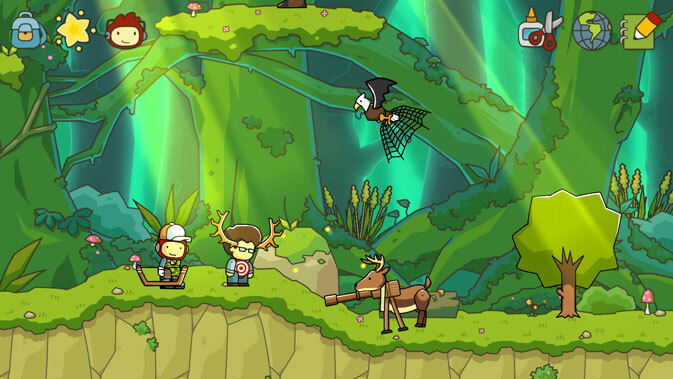 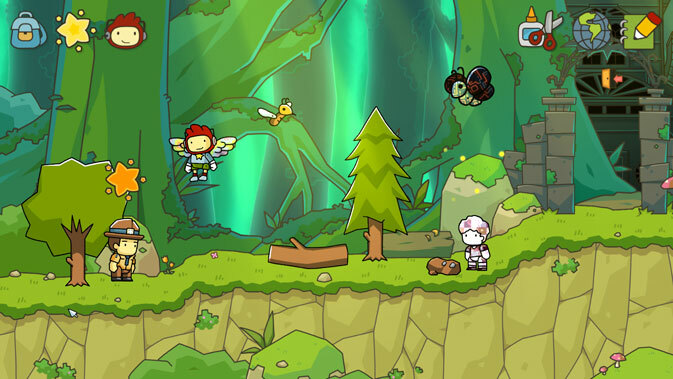 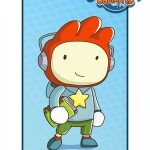 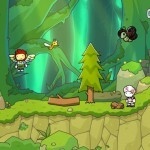 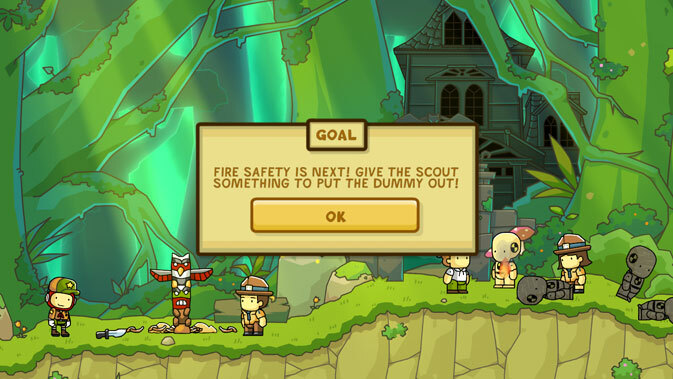 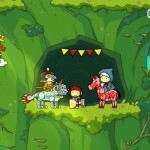 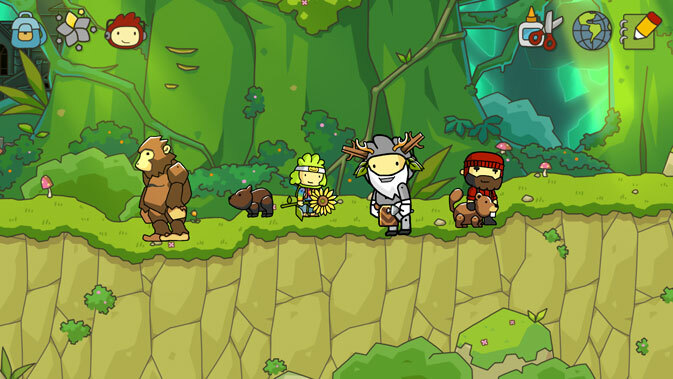 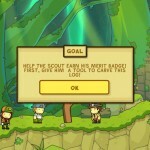 Scribblenauts Unlimited, the latest entry in the well-received Scribblenauts series, has been announced for the Wii U. 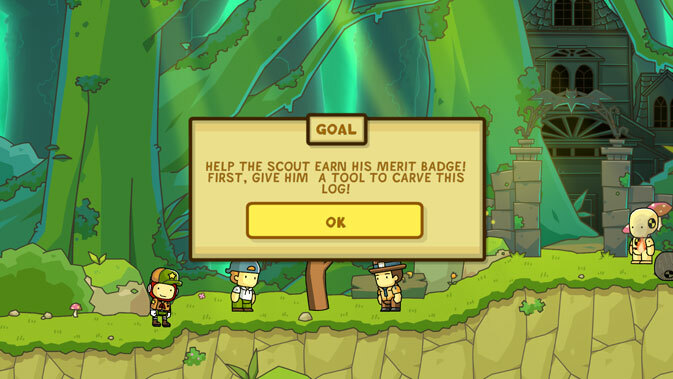 The game features an open world, the ability to create your own objects (and share them online! 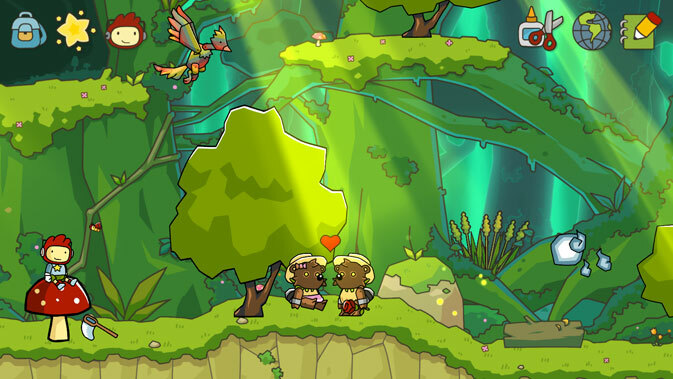 ), a local multiplayer mode, and hand-drawn HD visuals. 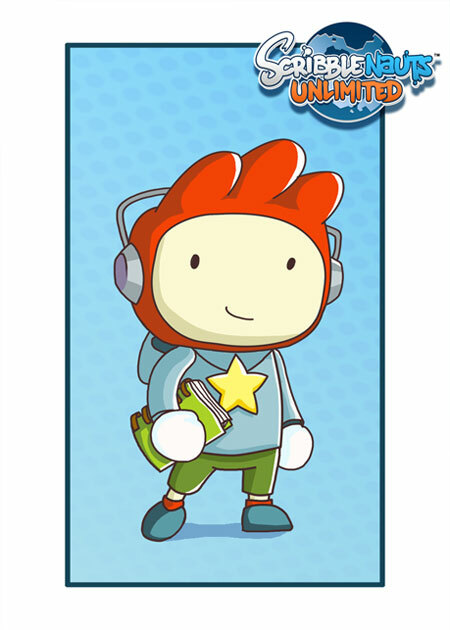 There’s a pack of screenshots and a piece of artwork after the break.